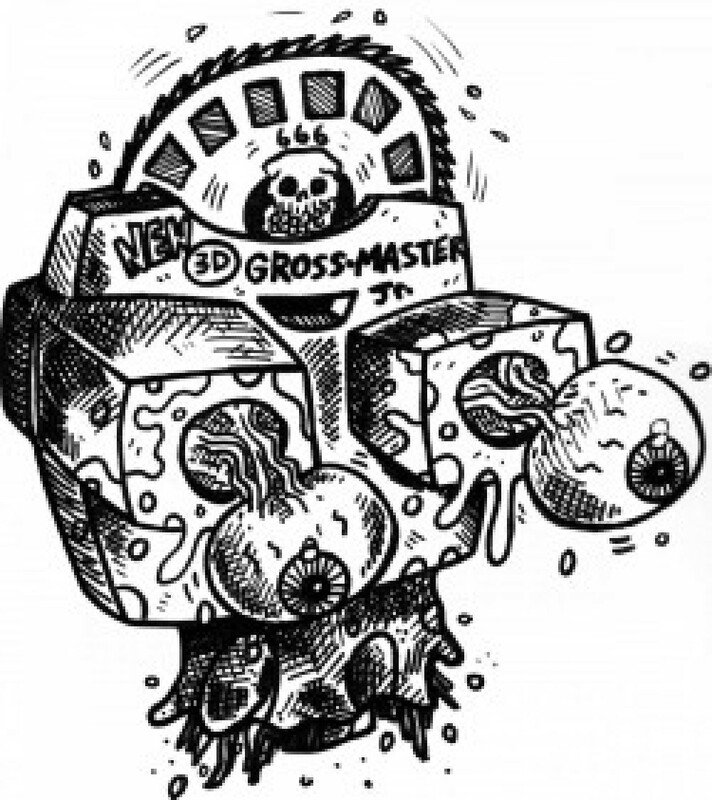 New guest announcement for Grossfest 2019! Cynthia is a horror comedy from the mind of Girls and Corpses magazine creator Robert Rhine! West Hollywood, CA (Tuesday, September 11th, 2018) – Cynthia is a horror comedy from the mind of Girls and Corpses magazine creator Robert Rhine. In the film, a desperate mother gives birth to the most hideous child ever imagined. From directors Devon Downs and Kenny Gage, this title stars: Scout Taylor-Compton (Halloween, 2007), Sid Haig (House of a 1000 Corpses) Bill Moseley (Repo! The Genetic Opera), Robert LaSardo and many others. Many of these filmmakers were at the film’s recent theatrical premiere (August 31st). Now, Cynthia will be re-birthed on Digital platforms and DVD this September, through Indican Pictures. Robin (Taylor-Compton) and Michael (Kyle Jones) are ready to start a new family. After years of fertility treatments, something has changed in Robin’s womb. On the delivery table, a monster is born. But, Robin still loves this six-fingered and one-legged crawling nightmare. Will her neighbors be just as accepting? Probably not. Cynthia has recently garnered an award at this year’s Independent Filmmakers Showcase. Here, Sid Haig won a “Best Supporting Actor” prize. Now, after a well received theatrical run, Indican Pictures will bring the malevolence and the laughs to home theatre systems. On September 18th, Cynthia will debut on Digital platforms and DVD. Don’t miss the birthing terror that is Cynthia, this September!